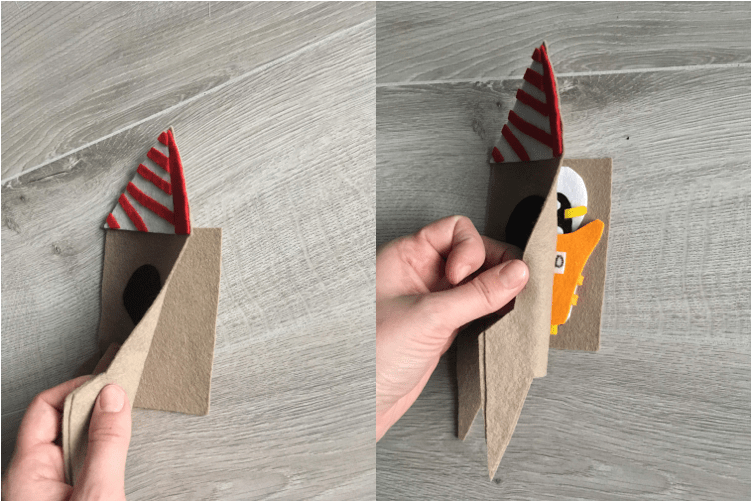 26 Responses to penguinaut + felt storytelling craft + giveaway! What a cute book! I had a felt book growing up and loved it! 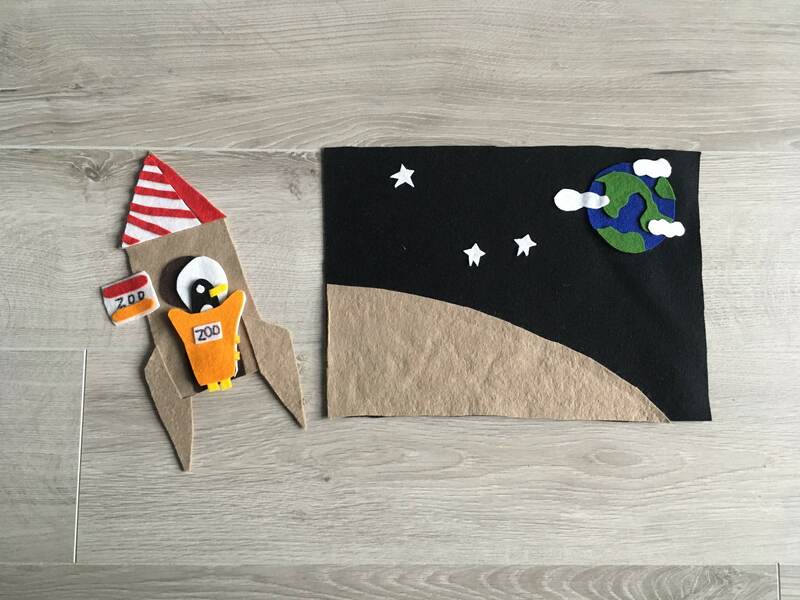 So much fun creating your own stories with the felt! Too cute! I love Zoe’s work and you can’t go wrong with a penguin. Especially a space penguin. “Orville flippered out.” is my FAVORITE line in the whole book. And it is fabulously fun! Absolutely delightful book. And the craft is so cute. Penguins have always seemed so exotic to me since I grew up on a farm. They are so cute! Penguinaut is one of those perfect picture books. 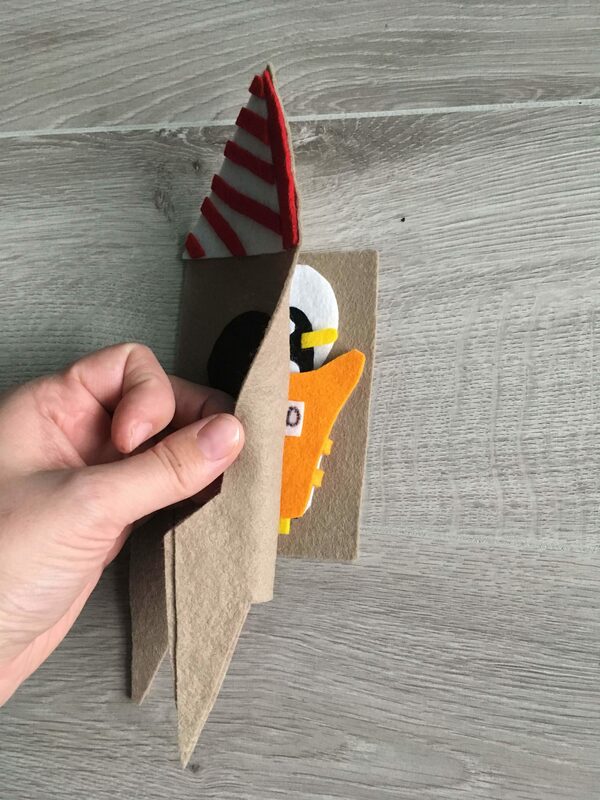 Thanks for sharing this fun craft here. We love Northwest Felts, and so happy to learn about your books through her Instagram! 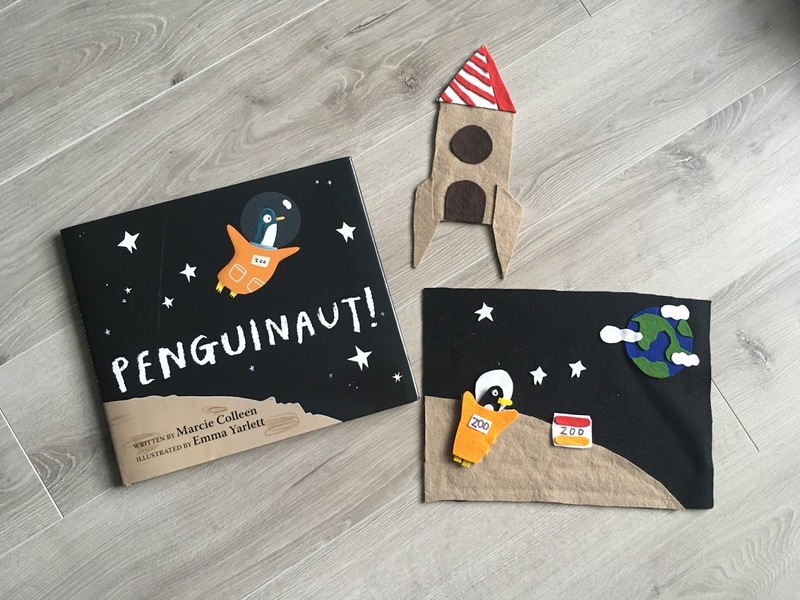 Penguinaut exquisite — from the sparkling text and warm story to the amazing visuals that are so vibrant! 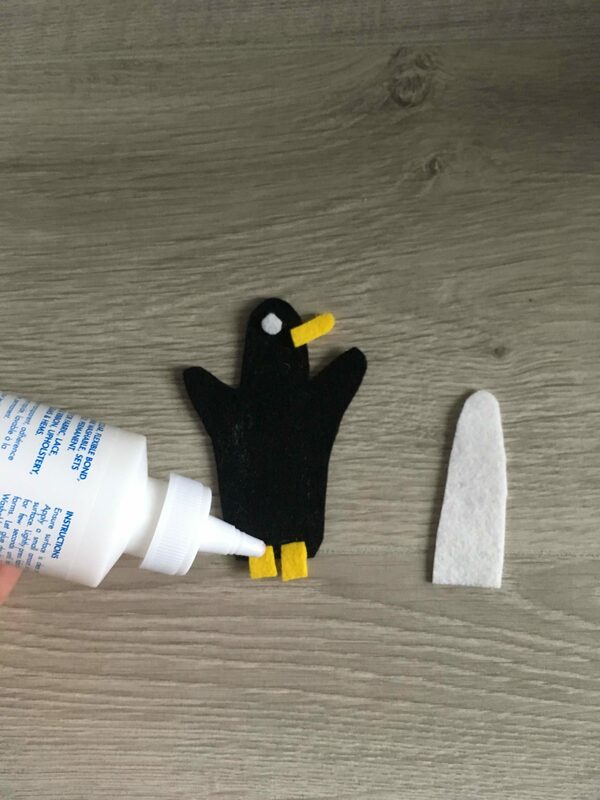 LOVE Penguinaut and its BIG heart and I love this adorable felt craft, too! “Tell us about your love of felt crafts or penguins. :)” Probably I’m more aware as a rule of my love of penguins, but when you can combine your love of penguins *and* felt, well!! This is so cute! I love the idea and execution! Both the book & craft are really cute! I can’t wait to read it. Yes, the flippered out line was one of my favorites! And this craft is sooo cute! Orville has stolen my heart! Not to throw cold water, but I’m thinking the target audience for this sweet story would struggle to cut out felt. They can hardly handle scissors and paper. Or is the craft for the librarian to make? I would say children 5+ could do most of it on their own, with a little support. 3-5 aged children will need support with some of the cutting but can handle the glue with adult supervision. 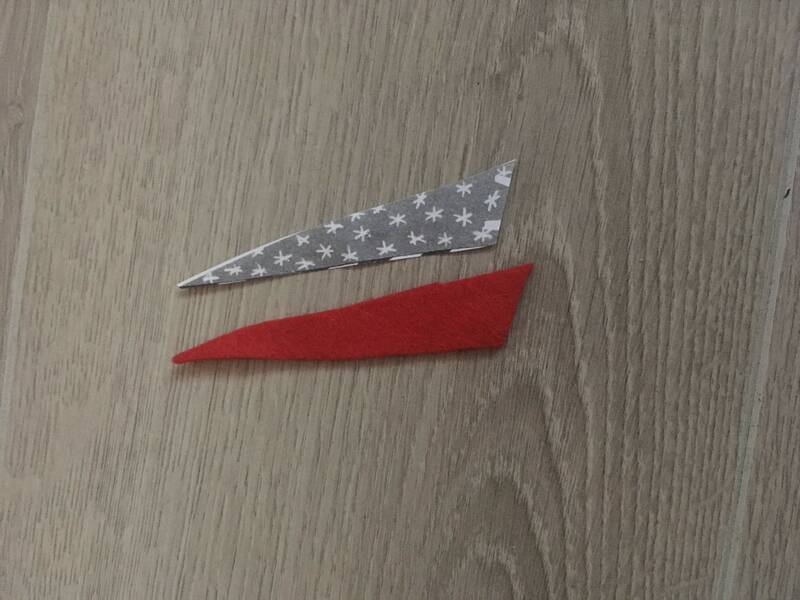 2-3 can help place the pieces after they have been cut and glue has been applied bu an adult. This will also all depend on the child, their past experiences and their fine motor abilities. I hopefully that is helpful! So cute!! I love Zoe’s slippery fish set. Love this book and craft! Awesome! Great job Zoe! 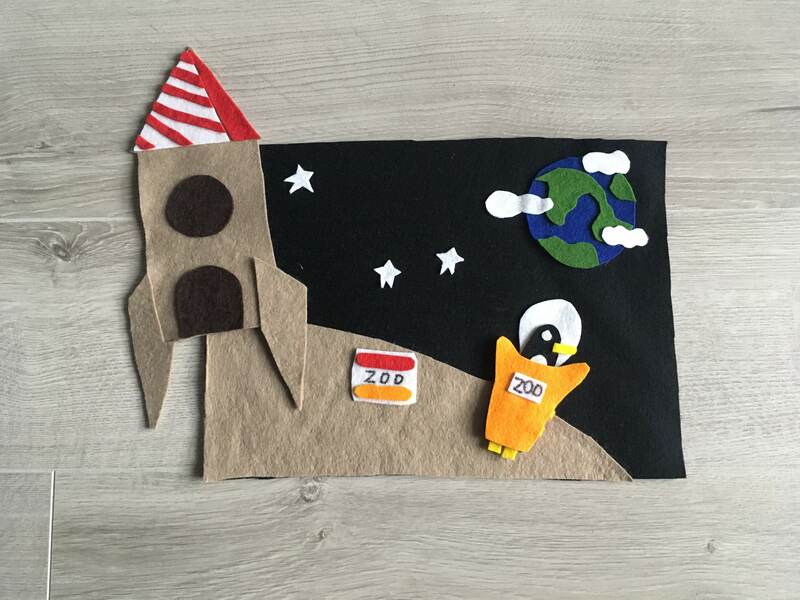 Love the little felt penguin! Oh, I love this! My kinderstudents would spend hours playing with it. Great idea for a great book! 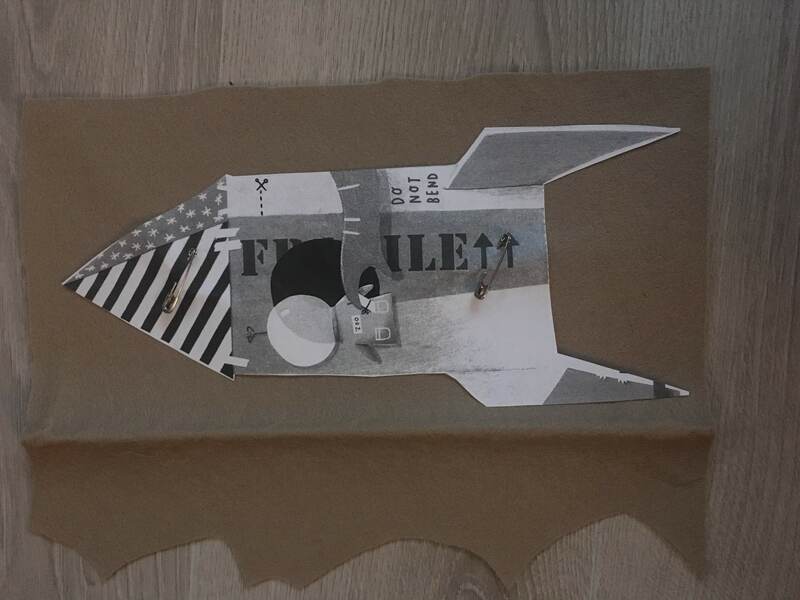 How clever–both the book and craft! This is so cute! My daughter loves penguins!